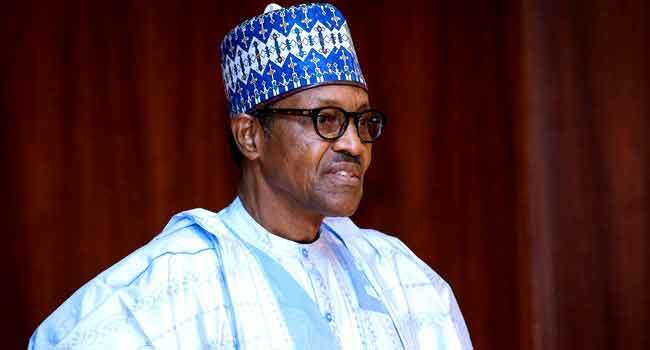 President Muhammadu Buhari has felicitated with the former governor of Plateau and Katsina states, Major General Lawrence Onoja (rtd), as he turns 70 today. He also sent warm greetings to the family, friends and former professional colleagues of the cerebral military officer on the occasion of his birthday. In a statement on Thursday by his spokesman, Mr Femi Adesina, the President recalled the many years of hard work and sacrifice of the celebrant to the nation, as he served in strategic positions in the Army and governor of two states. He also commended Onoja’s sense of patriotism and relentless effort in contributing to the growth of the nation by accepting to serve on the board of the Federal Airports Authority of Nigeria (FAAN) and the National Institute of Sports, as well as consistently remaining active in the political sphere. President Buhari believed Onoja’s keen appetite for knowledge, which saw him earning a doctorate degree in International Law and Diplomacy, and the wisdom that comes with age, would be further translated into serving the country he loves so much. He prayed that the Almighty God would bless Onoja with longer life and strength to keep contributing to the growth of the nation.